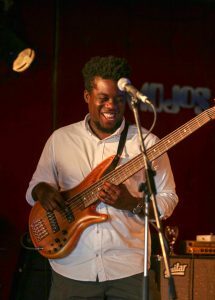 Born in Havana, Arvis grew up in Havana City, surrounded by the sounds of Rumba listening to many iconic bands such as Irakere and Buena Vista Social Club. 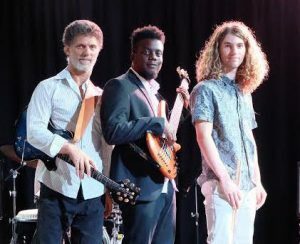 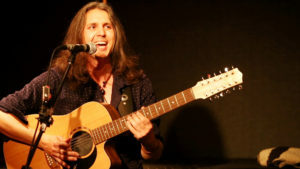 Moving to Perth he collabaroted with talented local musicians; guitarist Glenn Rogers, drummer Julius Rogers, percussionist Steve Richter and vocalist/guitarist Jeremias Sosa. 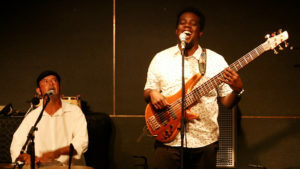 These musicians helped him to shape the unique sound of De Cuba Son, which is a mixture of contemporary and traditional Cuban music. 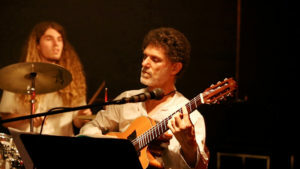 Glenn Rogers has played various forms of Latin and Brazilian music and supported Buena Vista social club at the now dismantled ‘Perth Entertainment Centre. 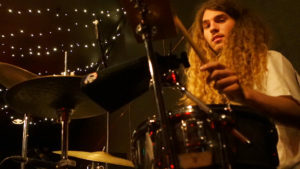 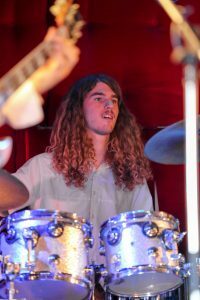 Julius Rogers is currently studying Jazz drumming at WAAPA and Jeremias Sosa is a talented singer songwriter. 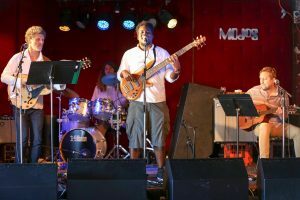 The groups love of Cuban music and its infectious dance rhythms instigated the formation of De Cuba son.